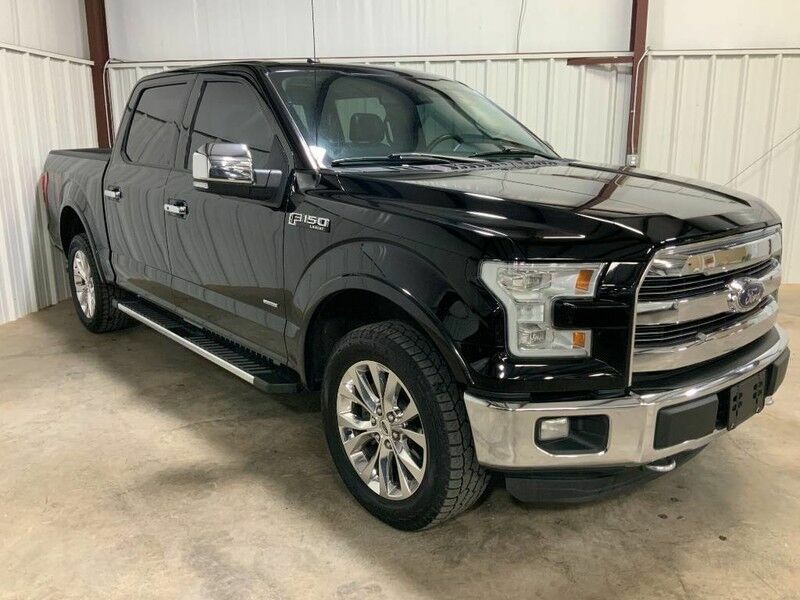 Rowe Motorcars has a wide selection of exceptional pre-owned vehicles to choose from, including this 2016 Ford F-150. This 2016 Ford F-150 comes with a CARFAX Buyback Guarantee, which means you can buy with certainty. Enjoy an extra level of calm when purchasing this Ford F-150 Lariat, it's a CARFAX One-Owner. The CARFAX report shows everything you need to know to confidently make your pre-owned purchase. Where do you need to go today? Just punch it into the Ford F-150 on-board navigation system and hit the road. Pre-owned doesn't have to mean "used." The clean interior of this Ford F-150 makes it one of the nicest you'll find.